IGS – Institute for Graduate Studies – Now In Our 48th Year! Welcome to the Institute of Graduate Studies! You’ll find NEW COURSES and NEW OPPORTUNITIES with the SAME HIGH IGS STANDARDS FOR 48 YEARS! IGS is expanding its focus from primarily Wisconsin to nation-wide and we are excited about the opportunities this brings!! Beginning Spring Semester 2018 IGS will be working with and obtaining credit through 2 Universities: University of North Dakota (UND) and Colorado State University-Pueblo (CSU-Pueblo). The same great courses we have been offering through UND will continue. 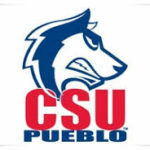 New courses will be offered through CSU-Pueblo. Nothing will change in the IGS registration process. The course number will dictate the University. UND course numbers will continue as 2900 and CSU-Pueblo will be 501. The registration confirmation sent to you will be specific to the appropriate college. 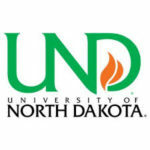 Transcripts for all 2900 courses will continue to come from UND. 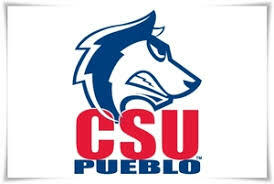 Transcripts for 501 courses will come from CSU-Pueblo. 3 graduate level professional development credits from two different universities to serve you better! Please check the course lists for both Universities. We know you will be excited about the new topics and information and the3 graduate level professional development credits being offered! IGS accepts all major credit cards for payment of courses being taken.